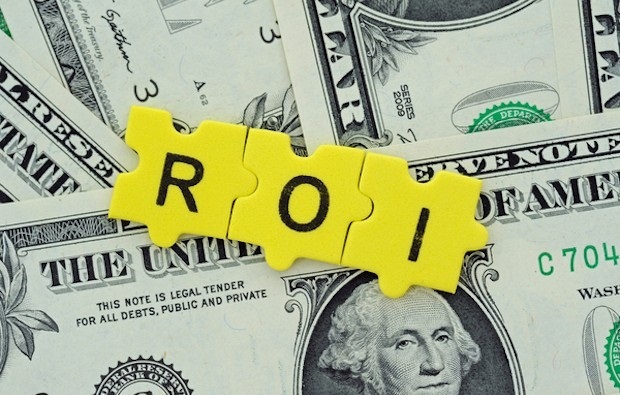 Before we begin, what is ROI? It stands for return on investment and it’s an important value to track. This is especially important if you want to understand the value and opportunities your investments have brought you. Nowadays, part of a business’ success rate relies on a good ROI, as it also allows you to determine whether your campaigns and advertisements have taken a blast off or headed for a downfall. 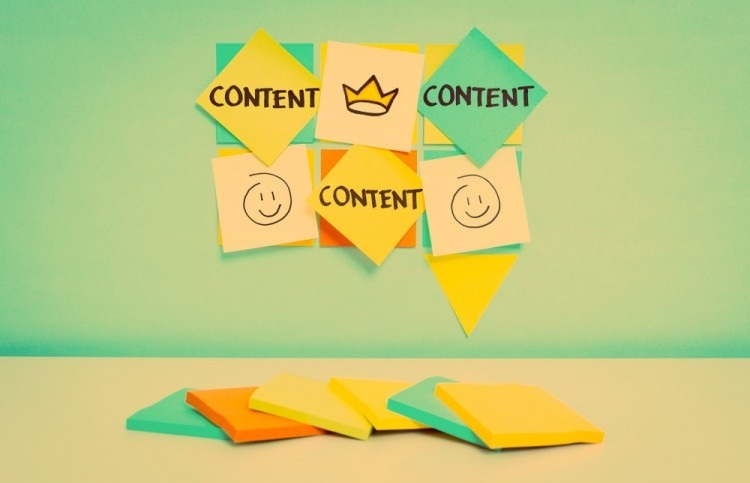 Of all the possible methods given as a possibility, your content is one of the most valuable and reliable marketing strategies. One of the major benefits of your content is its capability to do better than your competitors. That means, showing more knowledge and authority than the other companies in your industry. How does Content Fuel Social Media? In addition to creating and promoting your content, analyzing the results of your content is equally important. You need to know how effective your marketing efforts are and whether you’re generating leads from your content. Is your content attracting visitors to your website? How long are they staying on your site? Is anyone filling out the forms on your content? These are all questions that you need to consider. If the content marketing results seem to be falling headfirst, there may be a few things that you need to reconsider to get your content marketing back on track. Let’s take a look at some things you can do! When it comes to that feeling of achievement, you need to set an initial goal that is driving you down the road of accomplishment. Without a goal, one stands nowhere. Your goal guides you and helps you stay focus on achieving the results you intend. However, when the planning involves your contents’ marketing strategy, the first decision lays in the hands of what it is you want to accomplish. Then, you can trace backward to determine what steps can lead you to the final goal. 2. Do You Even Know Your Content’s ROI? How many people have access to your content? Where is all your content shared? Are there any leads generated from your content? If so, how is that being monitored or dealt with by your sales team? If you are speechless at the sight of these questions, chances are your marketing efforts are not nearly close to reaching their full potential. The shortest distance taken to removing any possible value in your brand’s awareness is within a piece of content that gets a lot of traffic, but a few leads. Although your content isn’t created solely for the purpose of sales, it’s important to understand what kind of visitors are being driven to your site. On a monthly or weekly basis, your team should checkup on the results of your published content. It is best to measure the amount of traffic you’re receiving from your content. Who is visiting your website? Where are the located in the world? What kind of search terms are leading these visitors to your site? All these factors can discover the type of content you should continue creating in order to attract quality leads. 3. How Relevant is Your Content? Content creation can be quick or slow. However, the quality of your content isn’t determined by how long it took to create, but how relevant it is for your readers. When you’re creating content for your website, you should be writing for your readers, not your company and search engines. Therefore, you need to analyze what readers are searching within your industry. If you want your content to reach the appropriate searchers, you need to ensure you’re researching the right keywords. It’s important to find out what kind of information your prospects are looking for. This way, you can answer any of their questions and concerns through your blog. As a kick-start, try putting your basic knowledge regarding your business and industry to identify relevant topics. Find out some of the popular keywords that are generating traffic to your site or your competitor’s website. This also includes information that some of your prospects may be researching to find relevant articles regarding your industry. So, how do you determine what is relevant and what is not? By using a keyword research tool to gain an understanding of search volume and traffic estimates. There are many useful tools on the market that are available. Consider Google Keyword Planner, SEMrush, or Keywordtool.io. Generally, your content will be more effective when you cater it to those who learn well by reading. A blog on its own is not enough to deliver the ROI you ask for. The higher the expectations you have, the more you have to work in order to achieve it. As everyone has their own preferences for how they want information delivered and absorbed, it’s important to create a variety of different content. In fact, specific types of content can generate better results than others. For example, visually enticing content like infographics and videos are great ways to attract users because information are more easily consumed. 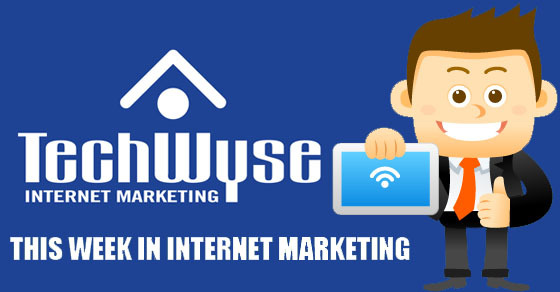 In addition, they’re easily shareable and can help to drive traffic to your site. The use of different content not only applies to your blog, but content throughout your website. Using visuals to accompany your service pages and about us page can engage your users better. Consider adding videos about your business and creating resourceful content, such as eBooks and infographics. How can you make the content on your website more engaging without cluttering it with words? Try and test different type of content on your site to see which ones help to generate more traffic or keep visitors longer on your site. What’s great about visuals is the ability to change the videos or images occasionally to bring freshness to your site. Your content should always reflect your company’s values and brand. Think of it this way. You’re reading an article on “why we love using video content” and you realize that the company who wrote the blog doesn’t have any videos on their site. How much trust can you have for a company that doesn’t do what they recommend others to? There’s no way for them to prove that their statements are true when they’re not doing it themselves. Similarly, if your company stands for specific values, then you want that to be reflected through your content and social media. There’s a saying, practice what you preach. It is easier to get something in motion once you start it, but it is difficult to keep it rolling. Sometimes your content can become so vague that even the search engines get bored and as a result, you end up with a confused audience. The only way you can get yourself out of this unharmed is with the help of an editorial calendar and having an outline for your content. When you’re writing any type of content, it’s important to have a flow of what you want to write and ensure that you’re focused on the topic. You don’t’ want your content to be sidetracked onto a different subject. There are tons of free editorial calendars available for download. They’ll help you keep your content organized, help you come up with topics to create content around, and keep you up-to-date with a publishing schedule. This way, you’ll know what is being published and never miss a post. Investing time, devotion, and effort all into a piece of content that you consider as a work of art, requires you to seal the deal with a call-to-action as a boost to encourage your reader to initiate in taking the next step forward. Don’t forget to include CTA within your blog to motivate readers to take action. If they’re reading your content, chances are, they might be interested in converting and filling out a form. Just creating content can’t generate leads and sales for you. There are several ways for you to enhance your content to drive the right people to your site. So, what are some tips in creating content? 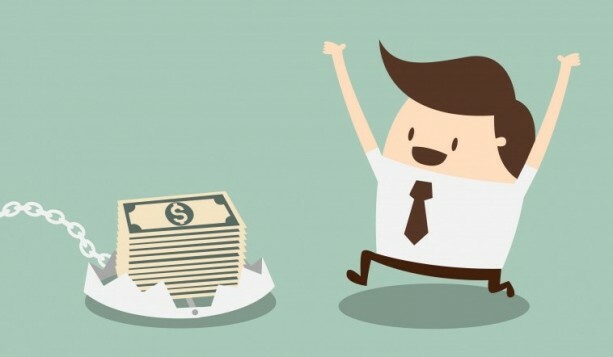 How do you ensure that your content is generating a positive ROI? Please share your ideas in the comments below!